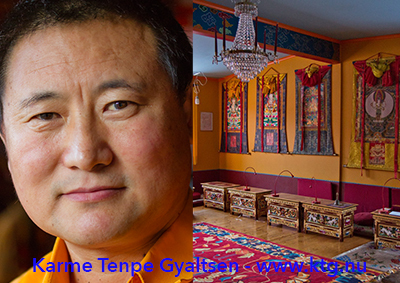 The (meditation & teaching) center in Stockholm - Karma Shedrup Dargye Ling - was founded in 1976 by His Holiness the 16th Karmapa at the same time as the umbrella organisation Karme Tenpe Gyaltsen (KTG). 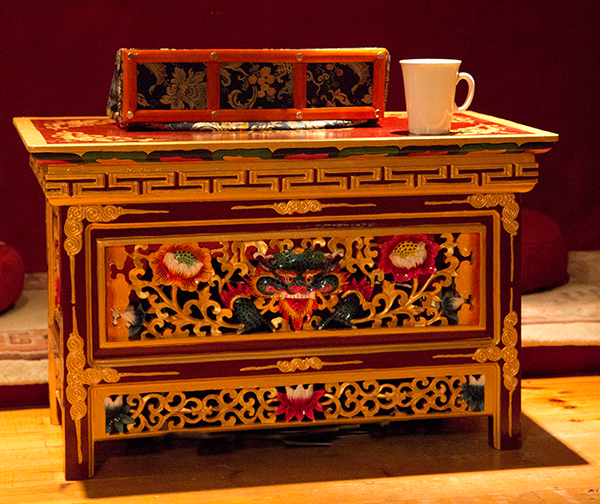 We also have a beautiful retreat center in Fellingsbro, Sweden, called Karma Dechen Ösel Ling. We had the honor of being led by venerable meditation master Lama Ngawang from the beginnings of the center up until his death in 2011. 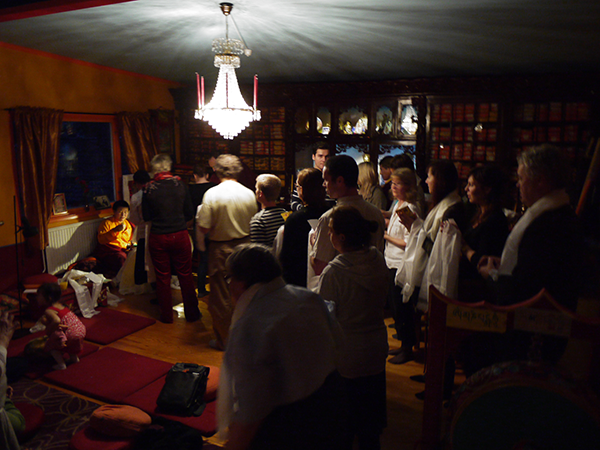 Today the center is led by Lama Tsultim Gyaltso Rinpoche. 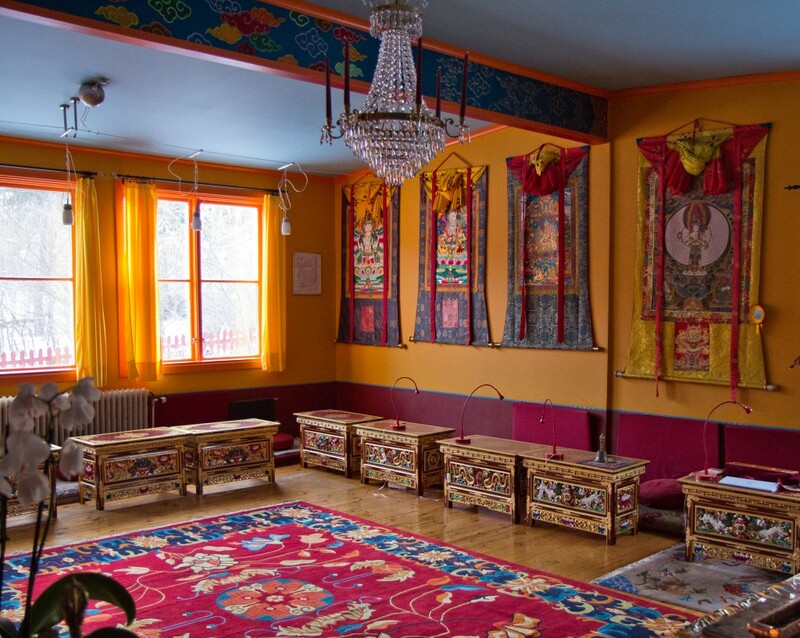 The center has been visited by Lamas including: 16th Karmapa, Shamar Rinpoche, Lama Teunsang, Lama Kemtcho, Khenpo Chödrag, Shangpa Rinpoche, Beru Khyentse Rinpoche, and many many more.